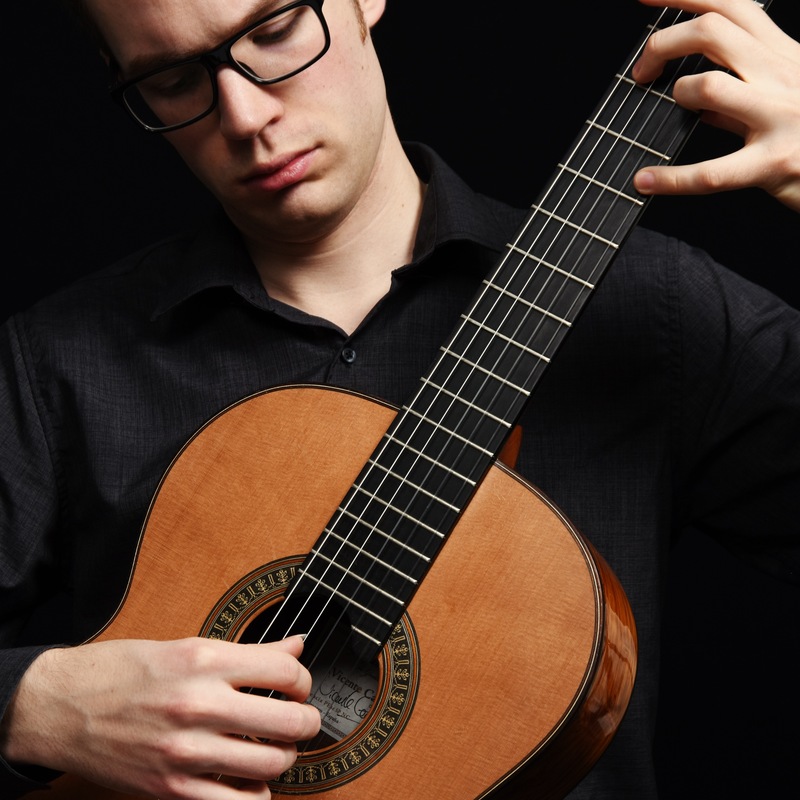 Nathan Bredeson is a Canadian classical guitarist and composer based in Ottawa, Ontario. Please check in often for news about upcoming concerts and other events! 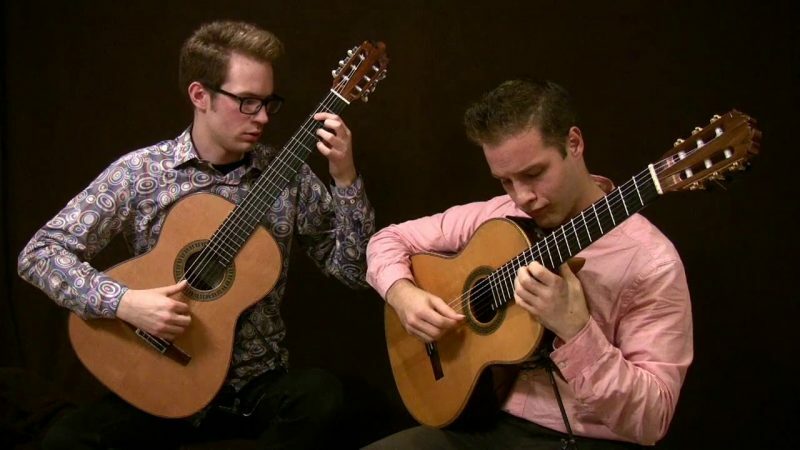 New Videos: Rameau for Guitar Duo! 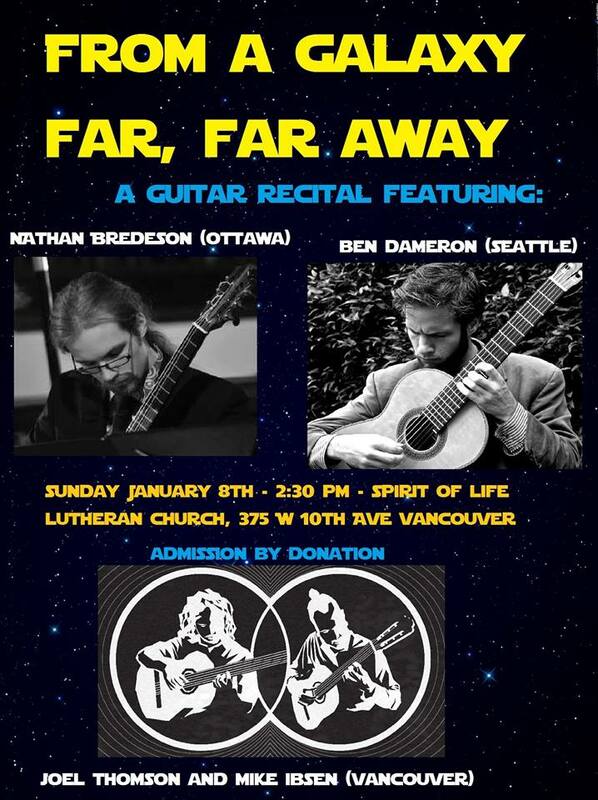 Here are two videos that I recorded with my colleague and good friend Benjamin Dameron (http://bendameron.net/).